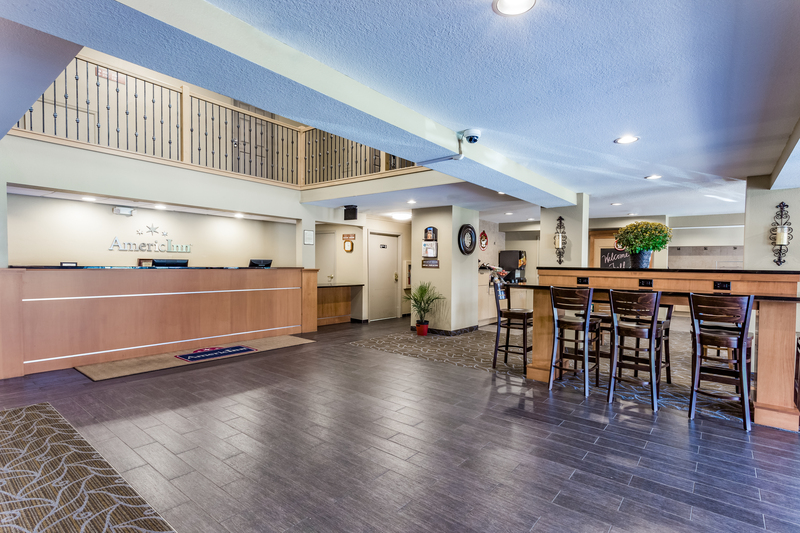 Welcome to the AmericInn by Wyndham Burnsville, Minnesota. Now under new ownership and management with a $2 million dollar renovation in 2016! We are proud to provide the amenities you want most and deliver them at the highest level possible starting with comfortable, quieter guestrooms in a very convenient location whether you're traveling for business or pleasure. Wake up each morning to our free, hot, home-style AmericInn Perk breakfast and stay connected with free, hotel-wide, high-speed internet. Guests also enjoy our inviting lobby and indoor pool. 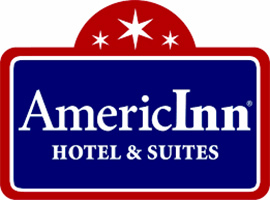 Recipient of the annual award, "Best of AmericInn." AmericInn by Wyndham is not pet-friendly.